Get your music played on major broadcast Sports Network TV. White Knight Worldwide Media (BMI) and MusicOpps.com are offering music placement opportunities for mainstream television sports programming throughout this season. Specifically, we provide high energy/broadcast quality tracks to our alliances across all major TV sports networks. These networks include Fox Sports, ESPN, NFL Total Access, TSN, TNT, Speed TV, Root Sports, FS1, ABC and NBC. If chosen your tracks will be passed on personally to our hand-selected producers, music supervisors, game day directors and editors. Being part of their music library gives the producers the ability to download your music on the spot and sync it to highlight reels, clips and bumps. Get your music heard by millions of sports fans today. GENRES ACCEPTED: Rock, Alternative, Pop, Country, Hip-Hop, Dance and Instrumental. COMPENSATION: If selected, you are guaranteed to maintain all of your rights and will earn royalties from your P.R.O. (Performance Rights Organization) as seen on your quarterly statements. Sync fees may or may not be paid to the artist, on a case-by-case basis, at the discretion of the producer. These songs will be exposed to millions of sports fans across the nation and on-screen chyron credit will be given as well as artist web links (where applicable). SUBMISSION PROCESS: Songs submitted will all be reviewed thoroughly by MusicOpps.com staff. All tracks that match the submission criteria will then be passed along to the Television Network Producers for consideration into their broadcasts. 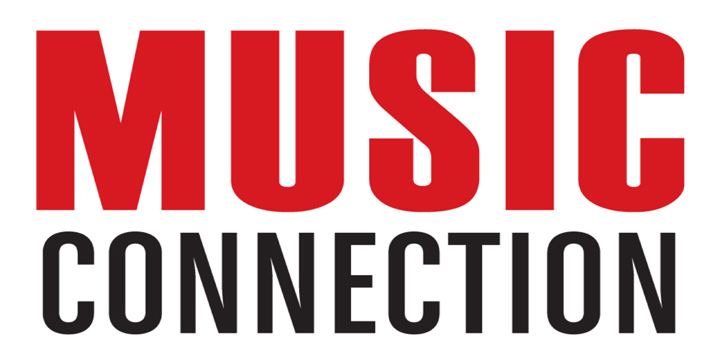 If selected by the producers, MusicOpps.com will then provide the usage agreements and contact information from the producer directly to the artist to complete the process. There are no additional fees once an artist is selected, only the submission fee listed below.